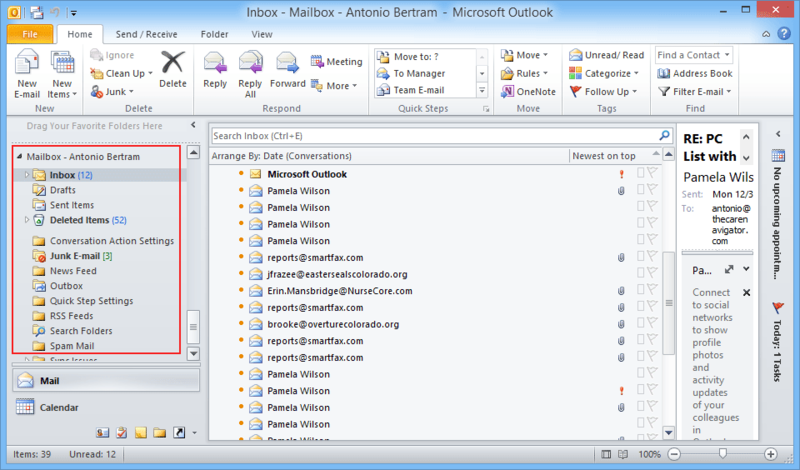 Exchange mailbox contains emails, contacts and attachments in .edb file. User can convert it into outlook pst format by using edb to pst converter tool. It converts entire data from public and private folder easily. 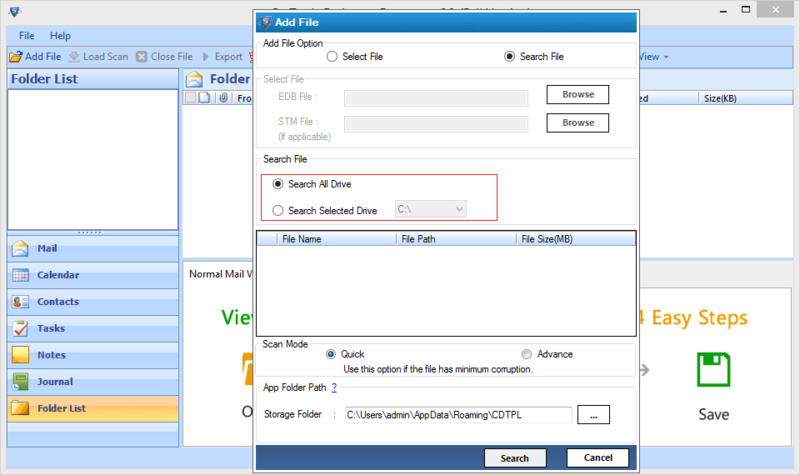 Software search edb file from the host system automatically. If user does not know the exact location of edb file. Then the software will search the edb file from specific or complete hard drive of host system. EDB to PST Converter Software posses two scanning mode i.e. Quick and Advance. For normal corruption use Quick Scan Mode otherwise use Advance Scan Mode. Quick scan is faster than advance sacn. It is a time saving feature of EDB to PST Converter Software. Because it saves the scan result and loads automatically when user needs to rescan the same mailbox. It stores scan report in temporary folder. 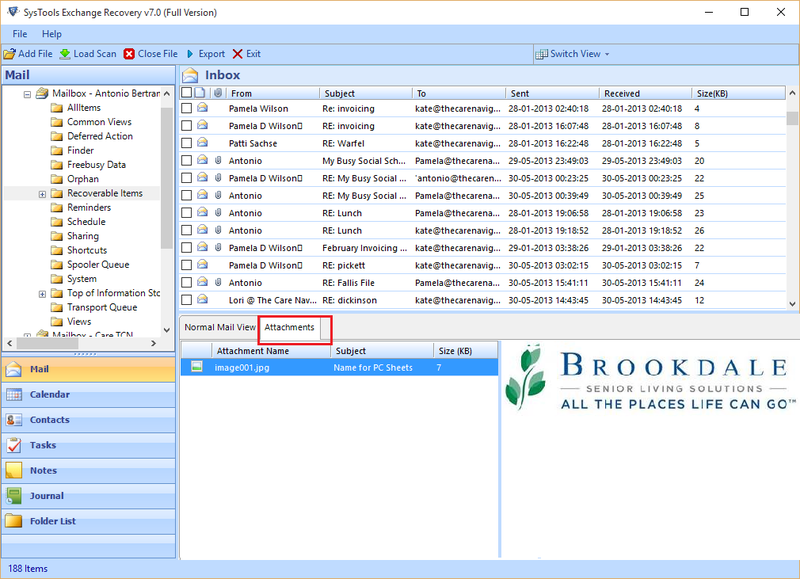 After scanning exchange database the edb to pst converter software loads entire data. 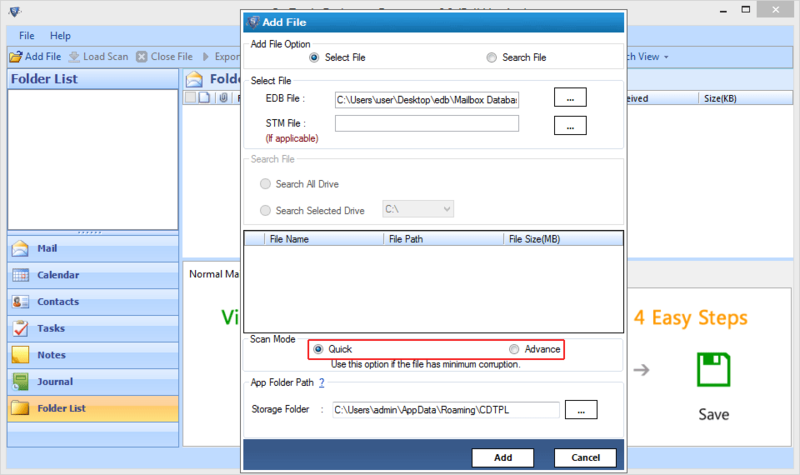 User can select required folder items and then perform conversion. 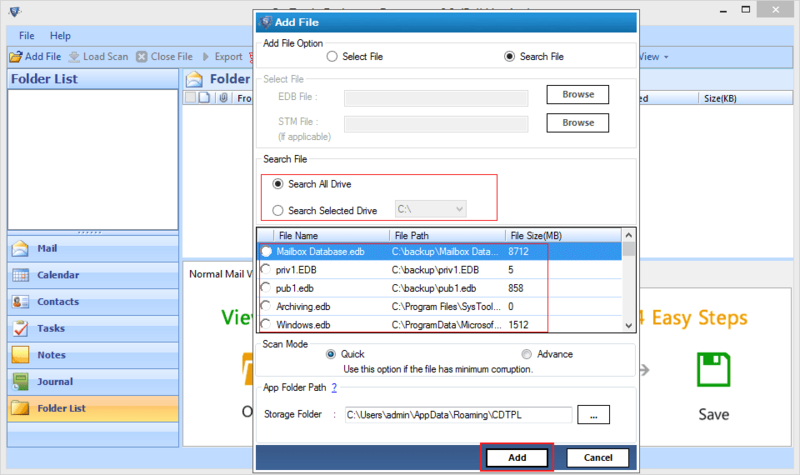 This feature of the tool enable user to select folder and then items in it. 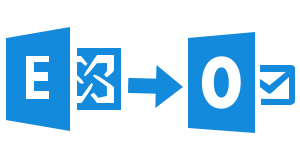 Exchange server stores entire data in the .edb file and after conversion entire data will be converted into .pst format. In this situation user need to split pst file in small size. So user can split resultant pst in required size. 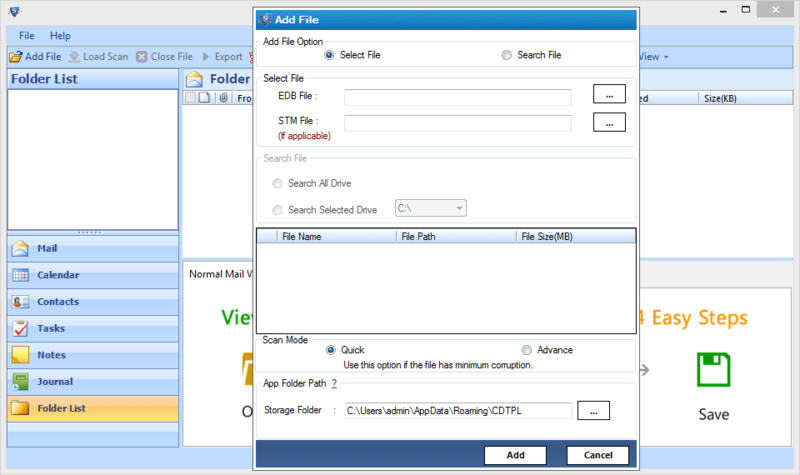 EDB to PST Converter enable users to apply date filter for emails. 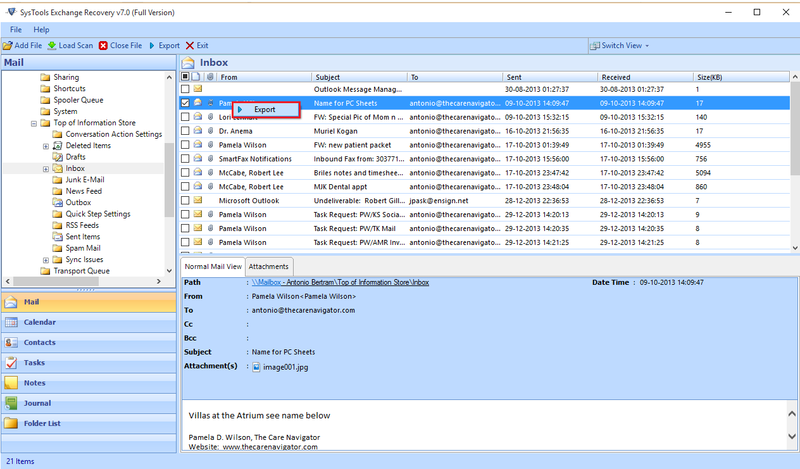 In this user provide date range and the software includes only those emails which were exchanged during the provided time period. It used for fast conversion. After successful conversion the software save resultant file in unicode pst. In unicode pst a 2GB Size limit. But this software does not bounds user in size limit. User can convert any size file, It is tested on 1TB file. Exchange database folder structure will not be changed after converting edb file to pst format. 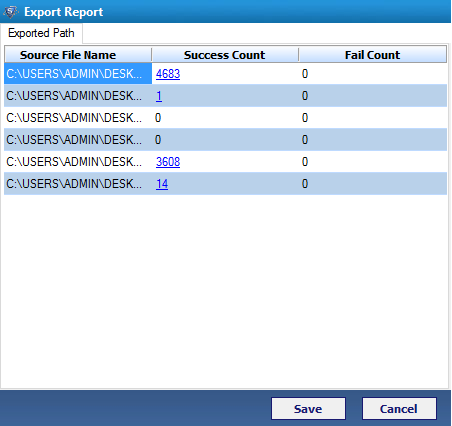 It helps user to find the required item from the resultant outlook file. The folder and sub-folders will be in same order as in edb file. The conversion report contains source file name, Success Count and Failed count. The edb to pst converter tool generates conversion process report and ask user to save this report in csv format. View details of conversion process. 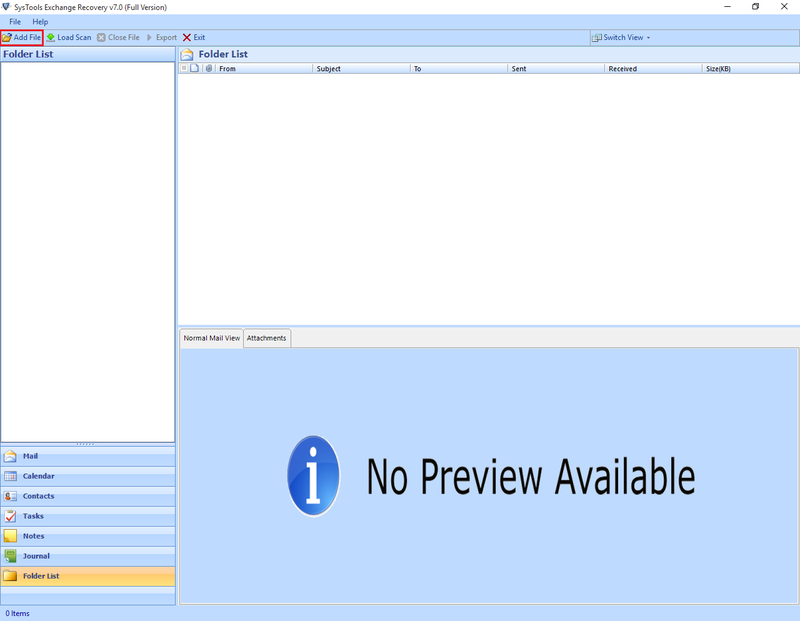 Outlook installation on the machine is must for the conversion of EDB to PST? Yeah, Outlook should be installed and configured properly with any valid account for the conversion. Does this software supports Windows 10? Yes, the software supports Windows 10, 8, 7, Vista as well as the below versions. This tool Is compatible and works well in almost all the Windows versions. How this converter tool is helpful? Supports Recovery from Dismounted & Offline EDB files. It also supports Recovery of deleted Emails from Exchange EDB Mailboxes. Can recovered data be exported to an external location? Yes, the recovered data can be exported to ANY external location. It can be done at your desired destination. What is use of switch user screen mode feature of the software? Software provide both vertical and horizontal screen view. By default it provides horizontal view but for the ease of user it can be switched to vertical screen view. 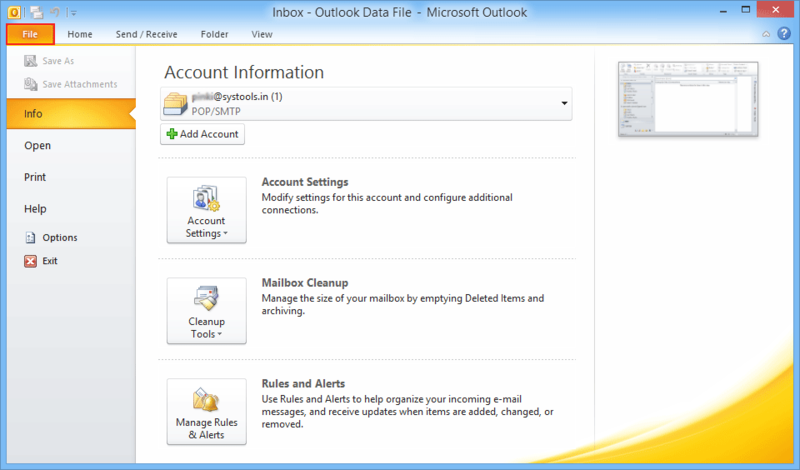 Software requires outlook must be installed on host system. 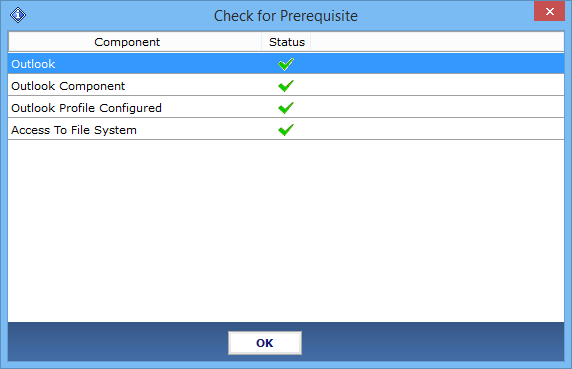 After installation it checks some prerequisite like MS Outlook (2016/2013/2010/2007/2003/2002/2000/97) pre-installed on your machine or not. Also Give a notification in pop up windows as given below. Here software will show a list of file format select PST and provide mail filter date if you want to apply filter. Also if you need to split the resultant pst file provide the required size. Both options are optional. 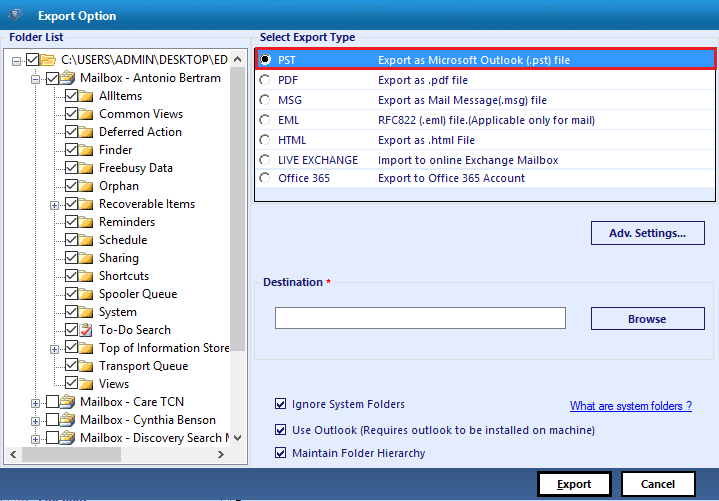 Provide destination folder location and click on Export. As you will click on the export button a pop up will appear with the Exporting Progress Report. If you want to abort the process click on Stop otherwise wait. 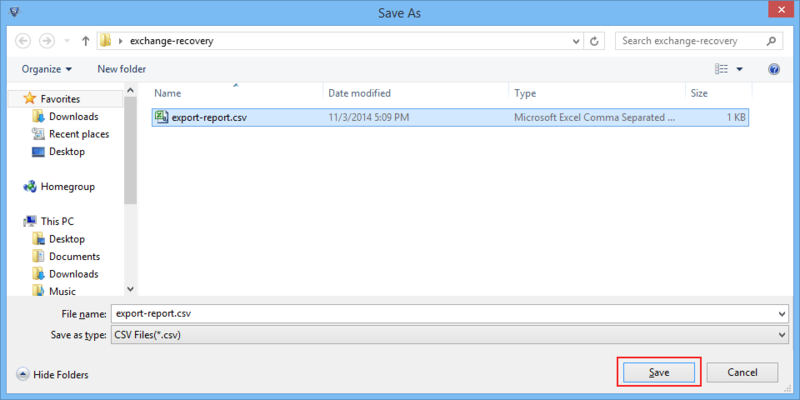 Now the software will show you export report, simply click on Save button. Brows the location where you saved the .csv file. Click on the File to add the pst file in outlook. 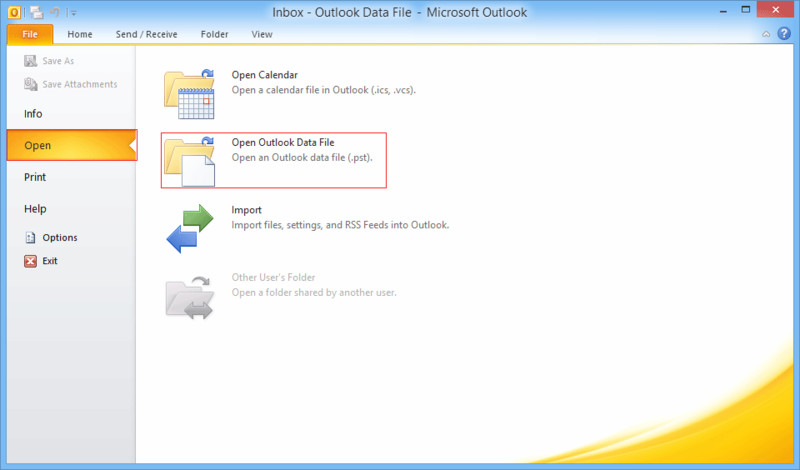 Hit on Open option and click on the Open Outlook Data File. Brows the location where you saved the converted pst file and click on OK.
View the added mailbox data by clicking on then separately. 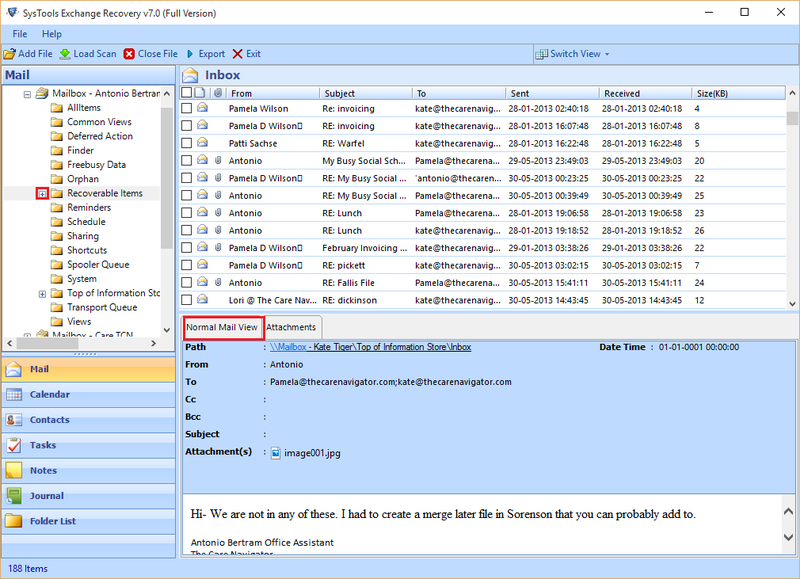 "I have old exchange server database files stored on my laptop and I wanted to convert it into pst format. 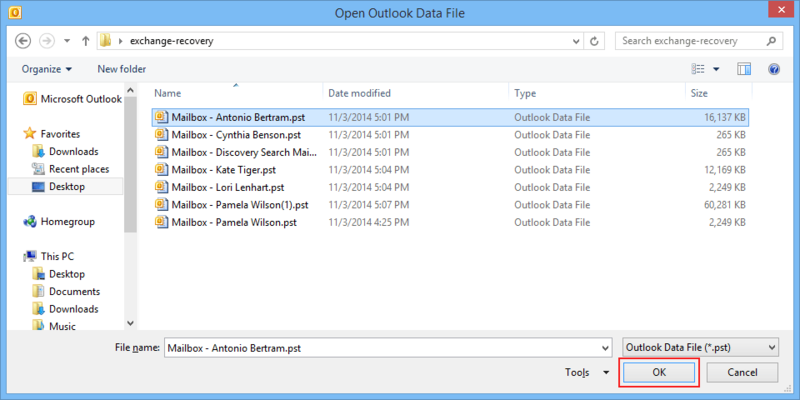 So that I can Access these files in outlook. Then I used this EDB to PST Converter Tool and easily converted public and private folder data into pst format. Thanks to the software development team." "It was looking very hectic task for me to find .edb file saved in my external hard drive. Then I used exchange edn to outlook pst converter software which not only converted entire data into pst. Also searched .edb file, I would like to thank software support team. Because they helped for my every query."